YAY for my husband, Joe D’Agnese, and his cover artist Jeroen Ten Berge. I’m already breaking this blog’s #1 rule: review books soley because they have awful covers. 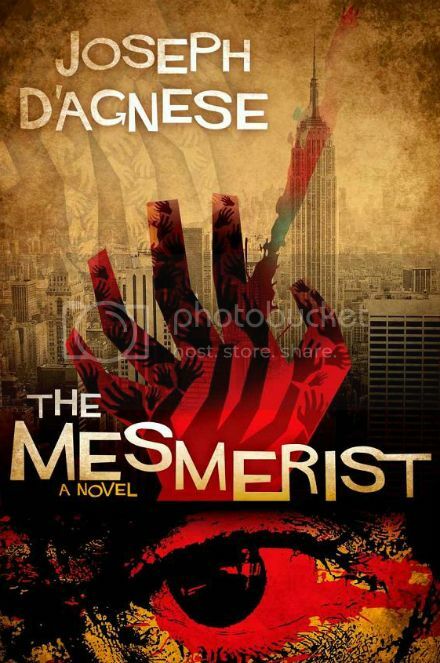 The Mesmerist doesn’t have an awful cover, quite the opposite actually. The art looks great, and I’m getting a 100 Bullets vibe from it (check that series out if you miss the reference).